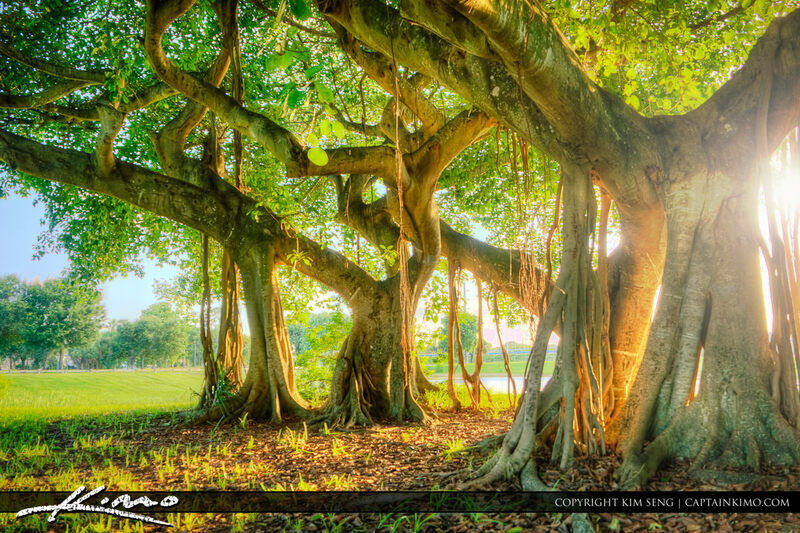 I went to Dreher Park the other day to photograph their Banyan Trees. They have a lot of old, large and beautiful grown trees there. HDR image processed using Photomatix and Topaz.